Wagtail Lodge is situated in an elevated position overlooking the main fishing lake. It offers outstanding views of the open countryside and you can take full advantage of the evening sunset whilst sitting on your verandah. 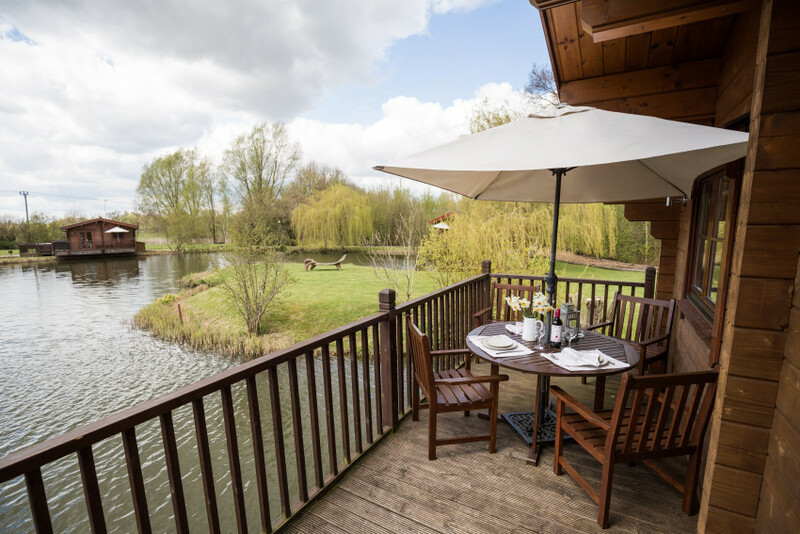 Wagtail Lodge offers a peaceful and relaxing environment for those wishing to take advantage of the tranquil surroundings. Private, secluded hot tub to seat 6 persons. Large, decked patio area with outdoor dining table. Wagtail Lodge has everything you could possibly want from your own private log cabin. It has achieved a 4 star rating from Visit England and has been awarded their prestigious Gold Award in recognition of exceptional quality.